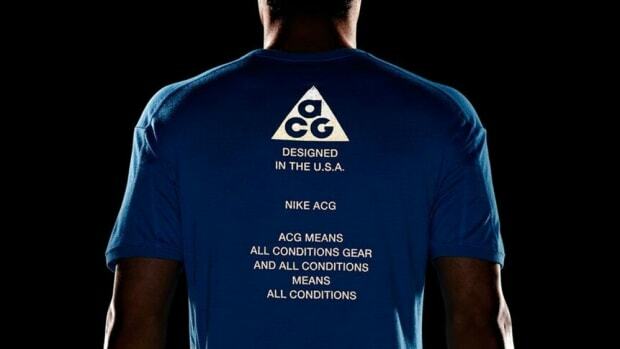 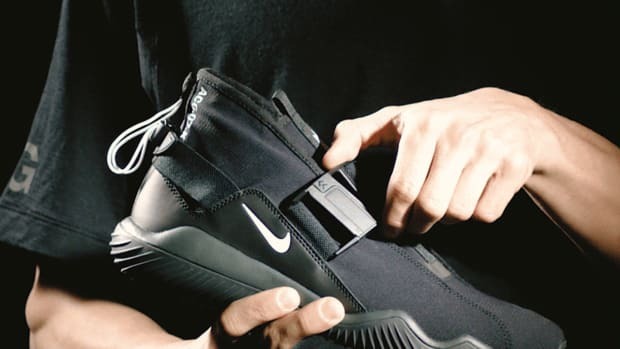 The NikeLab design team took into consideration three key factors when developing the Holiday 2016 ACG collection: comfort, versatility and weather protection. 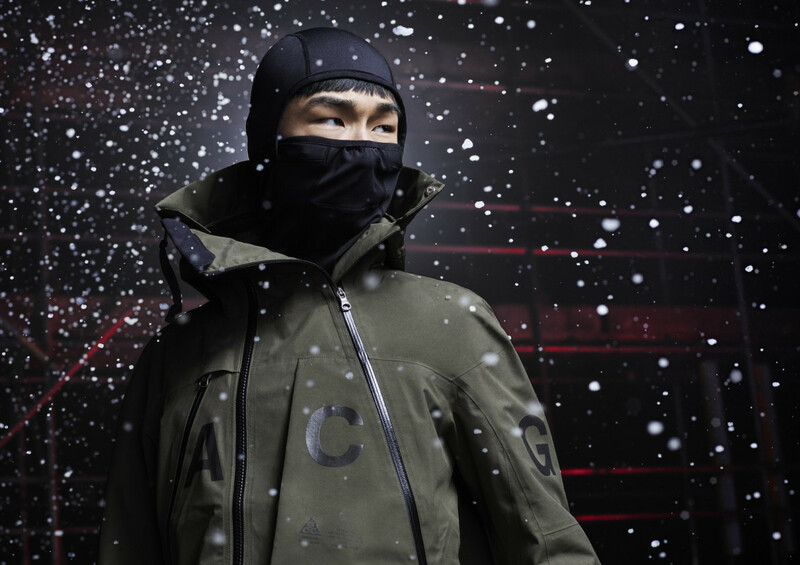 The result is apparel pieces and footwear that advance ACG&apos;s outdoor legacy with a function-meets-street aesthetic, exemplified by higher collars and adjustable hoods on the NikeLab ACG Alpine Jacket and NikeLab ACG Funnel Hoody. 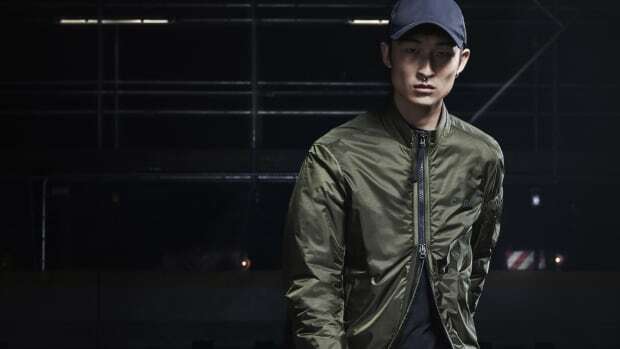 Most of the outerwear features an interior strap system, introduced last year, allowing wearers to carry each jacket like a backpack. 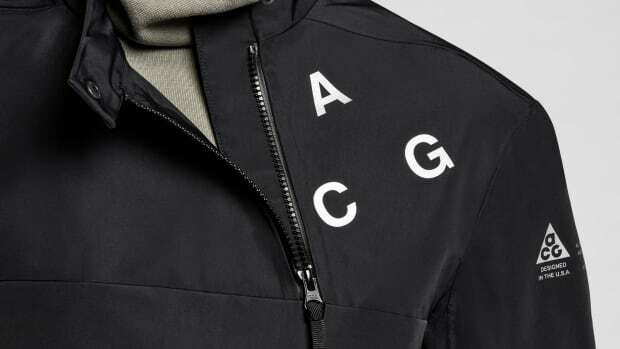 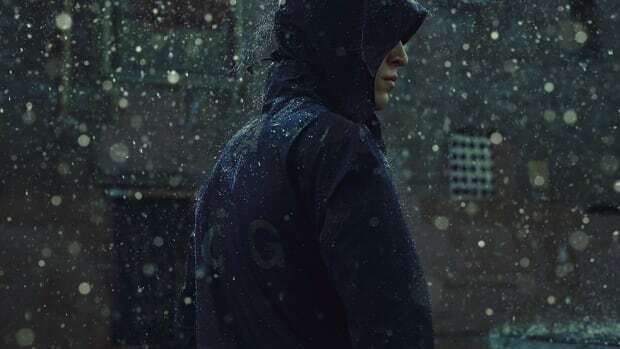 A new piece, the NikeLab ACG Scaiter, has an innovative "wrap and tuck" closing system that allows for adjustments to different temperatures, while the NikeLab ACG Metamorphis Jacket offers zip-in/zip-out technology to hook onto several other ACG pieces. 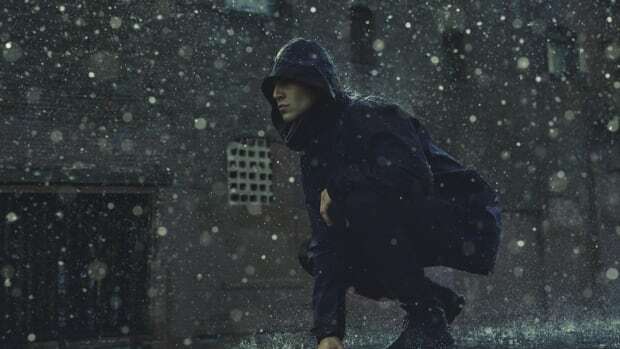 Rounding out the apparel side is the NikeLab ACG Woven Pant, with curved pockets providing deep storage through curved pockets. 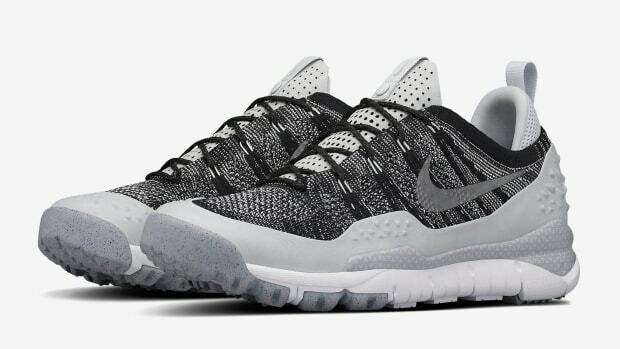 On the footwear side is the all-new Nike ACG Zoom Tallac, built with a Flyknit upper to combine the traction and buoyancy of a lightweight trail-running shoe with the durability of a hiking boot. 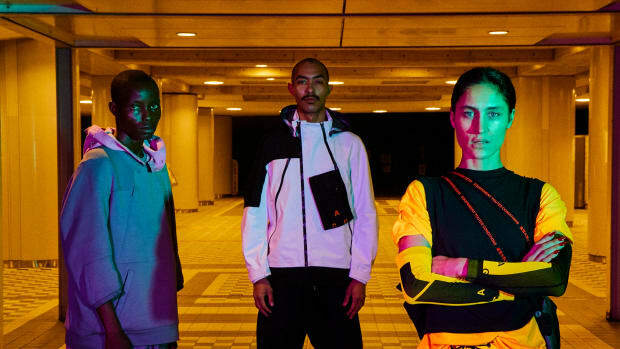 The Holiday 2016 NikeLab ACG collection is available beginning December 1.